Businesses use LogMeIn to remotely support, manage and back up hundreds or thousands of desktops, laptops, servers, kiosks, POS machines and the applications that run on them. Cross-platform capabilities include support for Windows PCs, Macintosh computers and smartphones, including BlackBerry, Symbian, and Windows Mobile devices. We use Log me in along side Labtech for the machines that have problems connecting or machines we need to get to with no agent on them (Log me in Rescue), it has been a proven remote tool for us for a long time, other seems to be catching up but all in all quite a robust tool when connecting up. 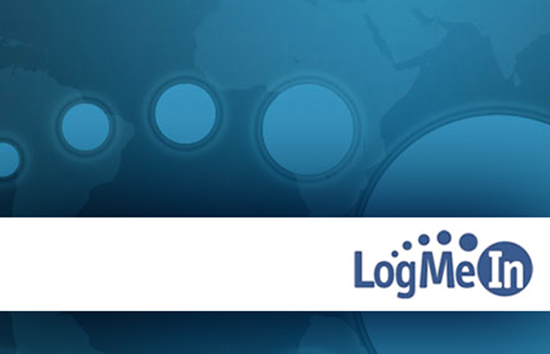 We currently use LogMeIn Central as our RMM tool. It gives us the ability to quickly connect to client's systems. It still lacks the true power of the more popular RMM tools, so we've had to be creative with how we get alerts, but it's working for us. 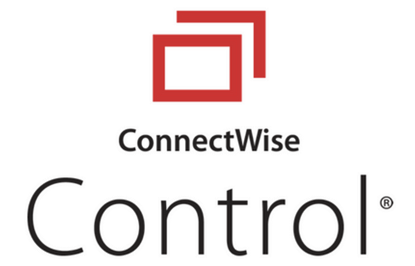 Ultimately we will move to a more robust RMM tool to take advantage of better automation and integration with CW.